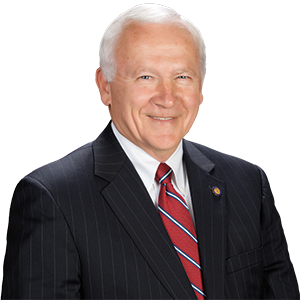 WILLIAMSPORT – Senator Gene Yaw (R-23) will host the Senate Majority Policy Committee, chaired by Senator David G. Argall (R-29), for a roundtable discussion on school safety efforts next week with local school superintendents and administrative staff. The roundtable discussion will be held on Thursday, August 16 at 1 p.m. at the Pennsylvania College of Technology, Bush Campus Center, One College Avenue in Williamsport. The roundtable discussion will feature a brief summary of recently passed legislation, pending proposals that are awaiting action by the General Assembly and a focus on new ideas and school safety solutions from local participants. An agenda and more information will be found on Senator Yaw’s website at SenatorGeneYaw.com and on the committee’s website at policy.pasenategop.com.